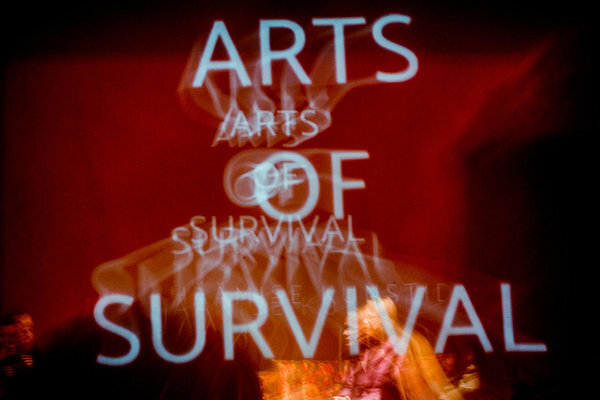 People of Tartu are welcome to offer ideas and make suggestions for art and culture projects as well as other activities which open the Tartu 2024 bid book headline ,,Arts of Survival’’. Erni Kask, project leader of Tartu 2024 emphasises that every one of us can help Tartu to become European Capital of Culture in 2024. ,"From us the international jury expects ideas for new and exciting art and culture events. These activities have to connect with our bid book headline, to unite different fields and have to be comprehensible in Estonia as well as in Europe.’"
Tartu bid book headline or message to Europe is ,,Arts of Survival’’. Berk Vaher, compiler of the bid book explains that ,,Arts of Survival’’ has many possibilities for interpretation. "With this headline we introduce Estonian language and culture, our people and cultural diversity. At the same time we are expected to step forward with an ambitious and bold vision for future so we very much hope to get ideas and suggestions which could solve tensions between man, nature and technology.’"
The best ideas have a good chance to make it to the Tartu European Capital of Culture bid book which is compiled by autumn. Tartu's European Capital of Culture message to Europe is "Arts of Survival"
Tartu 2024 - European Capital of Culture Candidacy Team. Tartu City Government, Department of Culture. Raekoja plats 12 (2nd floor), 51004, Tartu. What is European Capital of Culture?